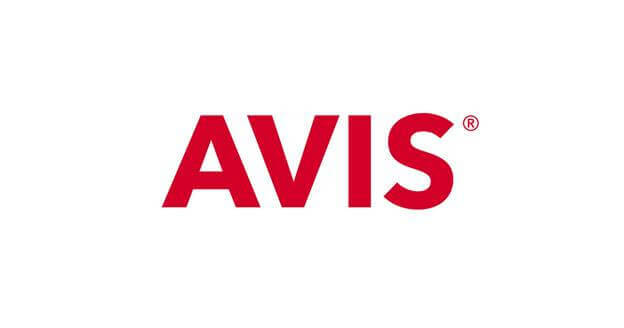 Avis offers its customers to obtain protection packages together with the primary service purchased. Those are Additional Liability Insurance (ALI), Extended Roadside Assistance, Emergency Sickness Plan (ESP), Personal Accident Insurance (PAI), Loss Damage Waiver (LDW), etc. Premium SUV Rental, Luxury Car Rental, Airport Car Rental, One Way Car Rental, Economy Car Rental are available to choose from when it comes to deciding the car to go with. The SiriusXM satellite radio, TravelTab adventurer/Wi-Fi access, GPS navigation system, child safety seats, etc. are available as additional services. The fee for a one-way car rental ranges from $18.00 to $161.00 daily for November 2018. Budget is considered the most popular and reliable car rental company; therefore, it cares about the quality of service offered to its customers. Personal Accident Insurance (PAI), Loss Damage Waiver (LDW), Emergency Sickness Plan (ESP), Extended Roadside Assistance, Additional Liability Insurance (ALI), etc. are available as augmented services along with the primary function obtained from the company. The One-Way Car Rental, the Economy Car Rental, the Premium SUV Rental, the Airport Car Rental, or the Luxury Car Rental is available to choose from when making a car decision. The fee for renting a car ranges from $20.00 to $178.00 per day for November 2018. Alamo cares about its good ‘social' face in front of their target audience; therefore, the company provides many augmented services that would increase the quality of the final service provided. For instance, the company offers to book a ‘second driver' service under certain requirements. Moreover, the company allows to choose from the ‘you refill' option, ‘prepay fuel' option, or the ‘we refill' option. The fee for a car rental might be discussed with the service provider. 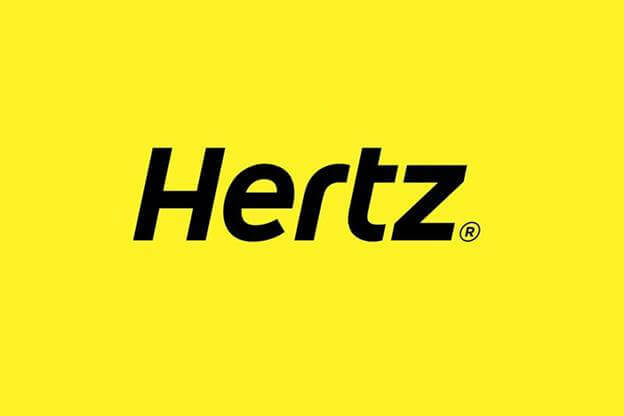 Hertz has lots of services already included in the rental price; therefore, theft protection, collision damage waiver, the total sales tax, license fee, and location service charge are already included in the fare. The Fuel Purchase Option (FPO), Glass & Tires protection package, Personal Insurance (PI) package, Super Cover (SC) protection package, or additional driver service might be purchased for an additional fee. The fee for a car rental might be discussed with the service provider. 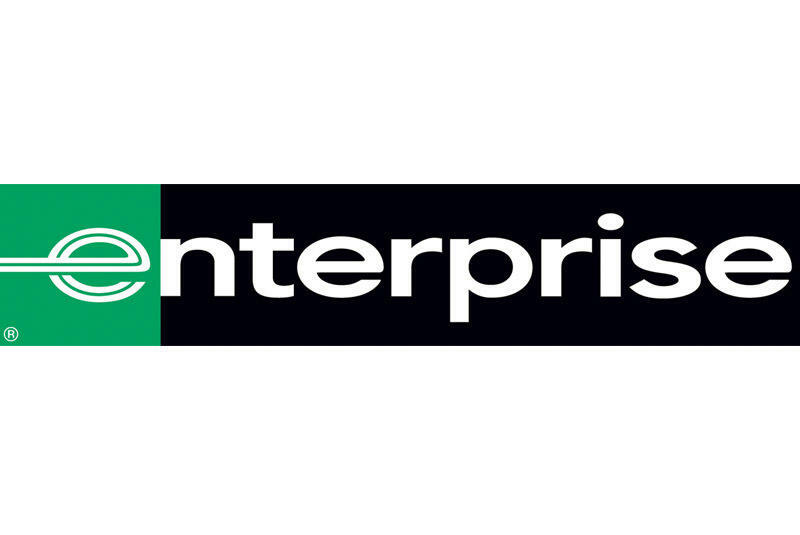 Enterprise offers its customers to choose from a wide variety of vehicles as moving trucks, minivans, SUVs, vans, trucks, or exotic cars even. The company allows purchasing the adaptive surrogate driver's service for disabled customers, as well as the lift-equipped vans. The fee for renting a car ranges from $80.00 to $101.00 per day for November 2018.